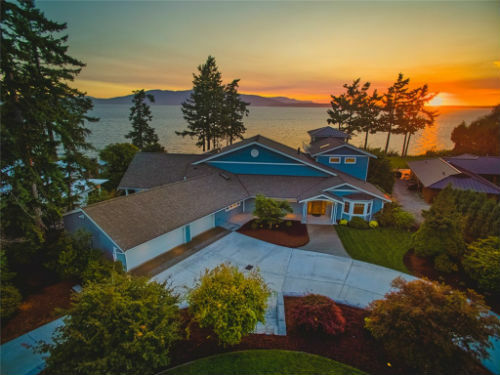 Point Roberts real estate is uniquely located on the tip of a Canadian peninsula, while still belonging to Washington State. 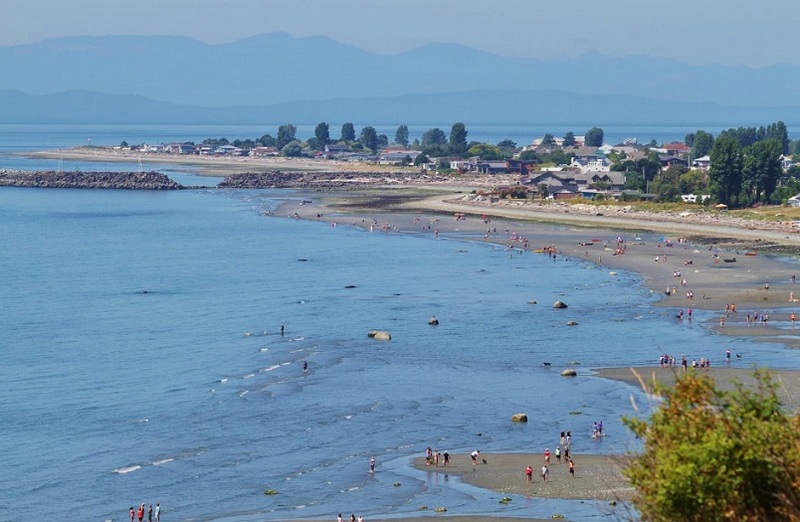 Although it is somewhat of a hassle to drive through the borders to larger cities, Point Roberts makes up for the inconvenience with its many benefits. 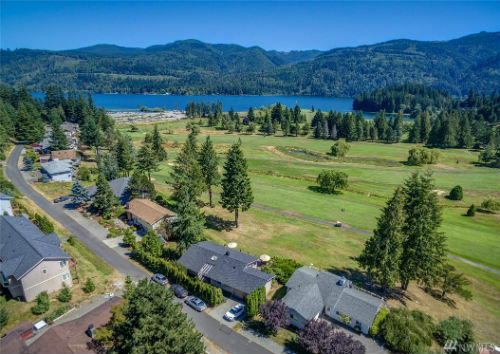 This oasis of privacy is loved by its residents because of its safety, peaceful atmosphere and breathtaking scenery. Virtually everywhere in the small town is exposed to natural beauty. 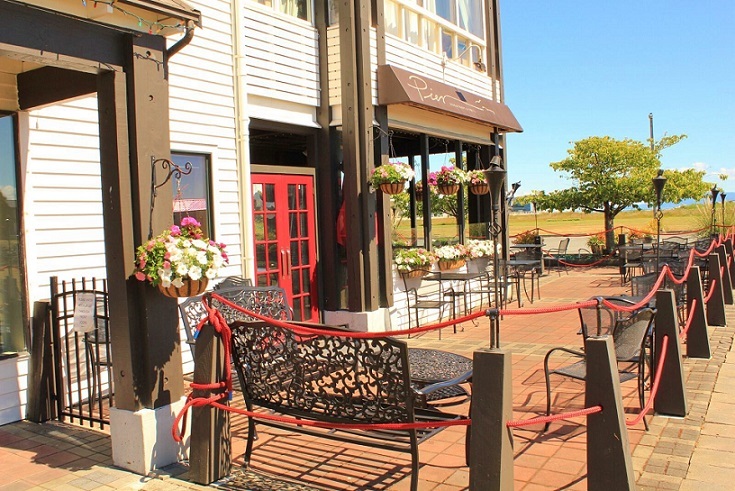 Point Roberts is a tight-knit community that provides a safe place to raise children or a quite place to retire. The average price range for homes for sale in Point Roberts is $215,500 to $375,000. This is truly a wonderful place to visit or live for anyone who appreciates the beauty of the northwest.